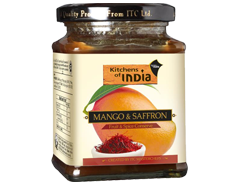 It translates their regality into a mouthwatering household experience. 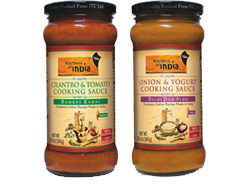 The range captures the best of Indian Cuisine from all corners of the country. 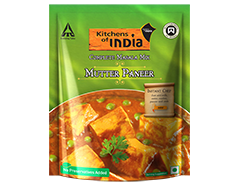 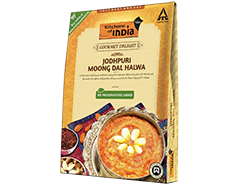 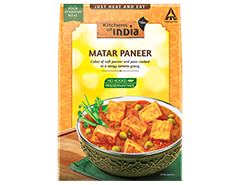 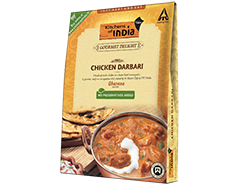 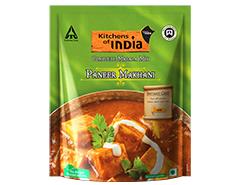 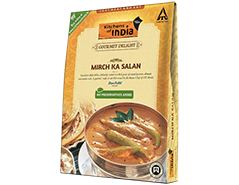 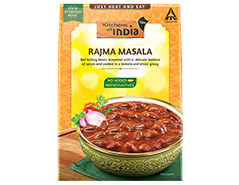 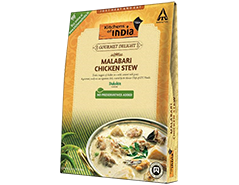 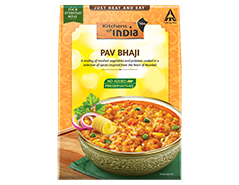 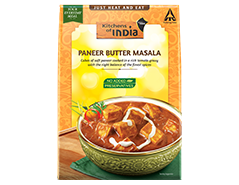 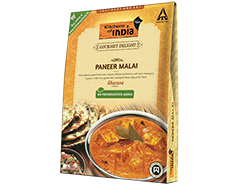 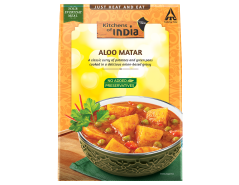 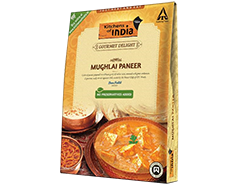 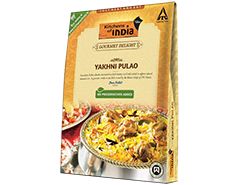 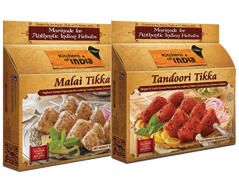 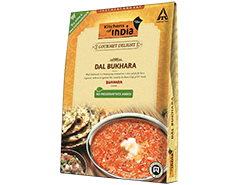 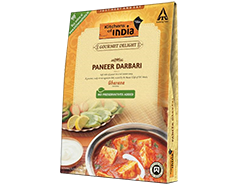 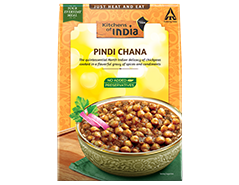 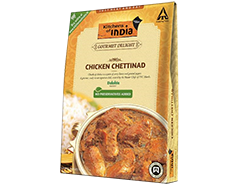 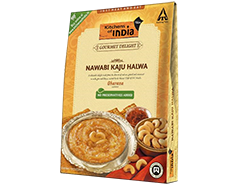 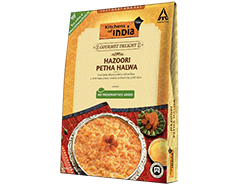 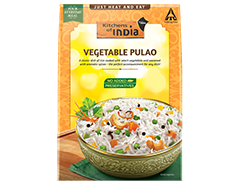 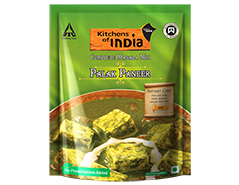 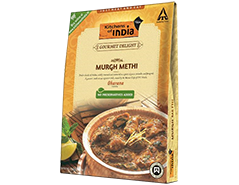 These dishes are recreated by ITC Master Chefs following the traditional methods of preparations and made available to you in convenient shelf stable Ready-to-Eat packs. 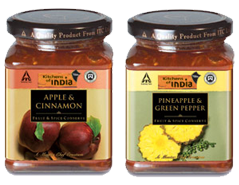 These creations are 100% natural and contain no preservatives. 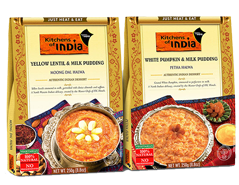 Preserved without using any chemicals, Kitchens of India combines the science of pasteurization with traditional preservation techniques using oil and salt. 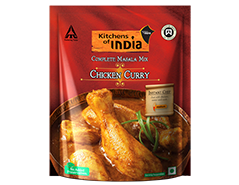 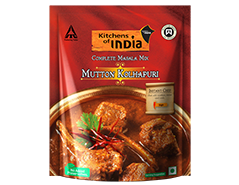 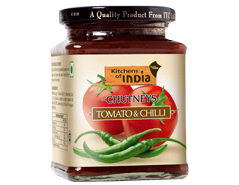 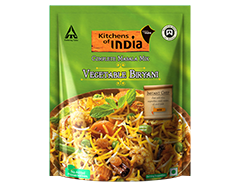 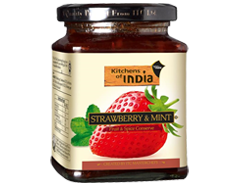 Kitchens of India present the world with a range that has been passed through the most stringent quality checks to ensure the safest of products. 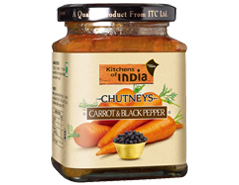 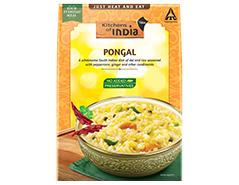 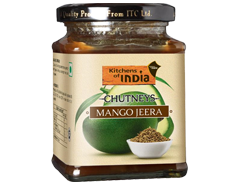 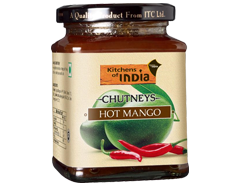 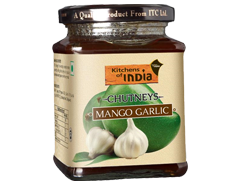 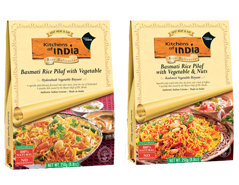 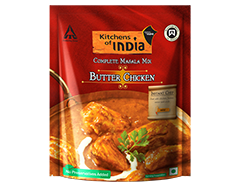 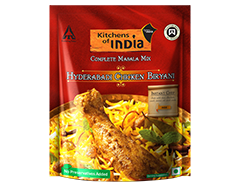 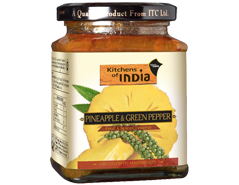 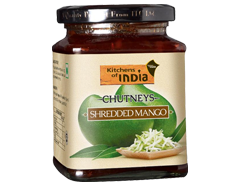 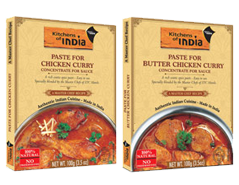 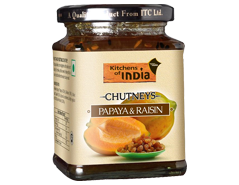 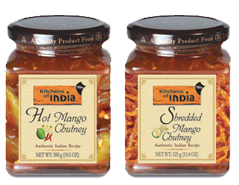 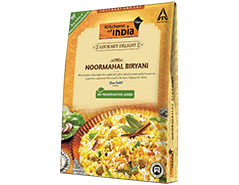 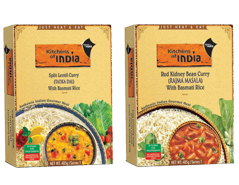 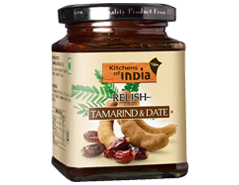 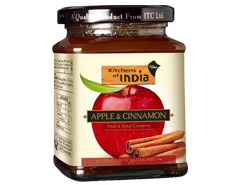 The Kitchens of India range has the necessary FDA registrations. 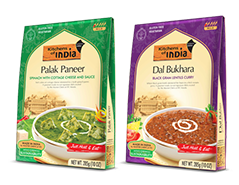 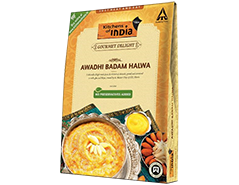 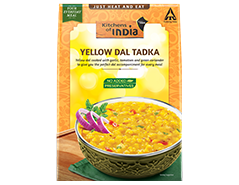 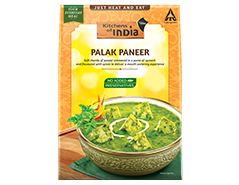 Connoisseurs of Indian food in the US, Canada, Australia, New Zealand, Germany, Japan & South Korea now have the opportunity to taste these delicious recipes.